Each of these charities mean a great deal to Cool Designs and we have grown with them over the years. The Evening Chronicle Sunshine Fund provides specialised equipment to children with disabilities in the North East of England, individuals, groups, registered organisations, special and mainstream schools and hospitals can ask for our support to improve the lives of children with disabilities. 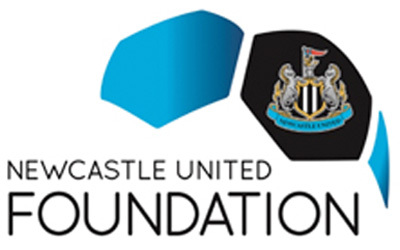 The Newcastle United Foundation uses the local passion for football to encourage learning and promote healthy lifestyles that will make a real difference to the lives of disadvantaged children, young people and families in the region. 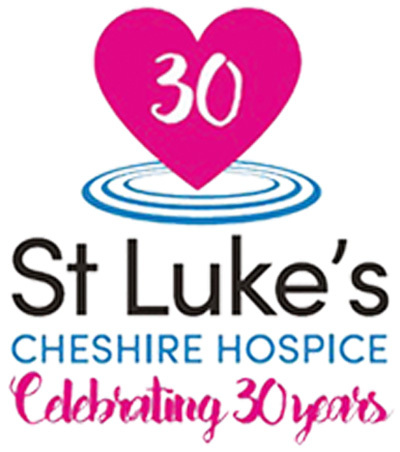 St Luke’s is an adult Hospice that cares for people from mid and south Cheshire suffering from cancer and other life threatening illnesses. They are a non-profit making organisation, funded by voluntary contributions and the local Primary Care Trust. They offer treatment, care, advice and support to many seriously ill people and their families every year. The Hospice is set in the quiet area of Winsford. They have an In-Care unit which cares for 10 patients, a Day Care unit which cares for 15 patients a day, a Complementary Therapies for Health & Well-Being Clinic, a counselling team, social work team, lymphoedema team and also a medical team that work across the Hospice. 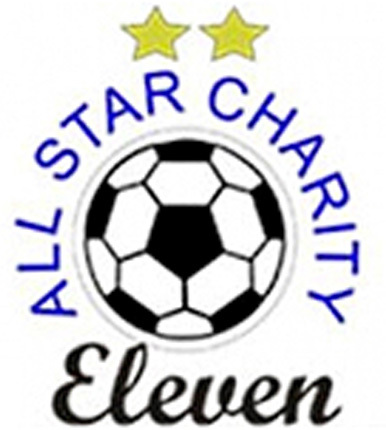 All Star Charity XI was set up by Barry Donegan over 15 years ago totally focused on raising funds for local charities within the local community that needed help. The team has played against various professional and ‘soap star’ charity teams over the last 15 years and they have managed to raise a staggering £285,000. The team consists of local businessmen, ex semi and professional footballers and well known TV celebrities, they also have the local MP Edward Timpson playing and supporting them. The team has been formed for one common purpose – to raise much needed funds for local people and charities that really need it, and can’t get funding or struggle to fund raise themselves. 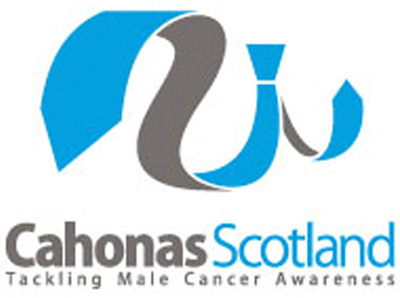 Cahonas Scotland grew from the recognition that although male cancer awareness was slowly growing, there was no real Scottish focus. They wanted to work with partners, organisations and men themselves to raise the profile of male cancers and help turn round Scotland’s poor health record. Working in partnership, Cahonas Scotland aims to make sure that men in Scotland, particularly those most at risk of significant health inequalities, have open access to information. Their materials and their work will be both accessible and effective ensuring that men throughout Scotland are no longer embarrassed to confront their health issues.